﻿﻿﻿﻿State Capitol, Phoenix – Senator Jack C. Jackson, Jr. released the following statements on today’s passage of SB1082, SCR1018 and SCR1020 by the Senate as a whole. They will now proceed to the House of Representatives. 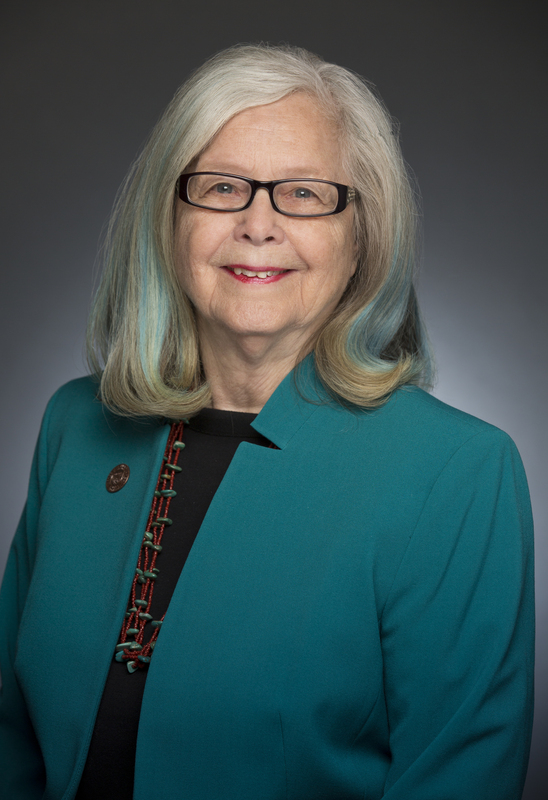 Sen. Jack C. Jackson, Jr.
“SB1082 represents a bi-partisan effort, led by Senator Sylvia Allen, to address the serious health issue of public intoxication in northeastern Arizona. This bill is the product of an almost year-long stakeholder process that not only included representatives of a number of Arizona cities and towns including Holbrook, Page, Winslow, Flagstaff and Scottsdale, but also the Navajo Nation, Navajo County and the Arizona Department of Health Services,” said Senator Jackson. “This legislation alone will not solve the health and safety issues associated with public intoxication, but it is an important step in the right direction. My hope is that the momentum generated from the passage of SB1082 will lay the foundation for a more comprehensive remedy in the years to come. This resolution honors their service – and the service of all American veterans – and praises current projects to build a veterans’ home in Chinle, the Navajo Code Talkers Museum and veterans complex, and veterans’ cemeteries in Round Rock and on the Pascua Yaqui reservation. “Many Arizonans are familiar with the critical role Navajo Code Talkers played in the Pacific theater of World War II, whether through documentaries, history books or Hollywood films. The contribution to our nation’s military by members of Arizona’s tribal nations, however, goes far beyond that brave group of Marines,” said Sen. Jackson. Recognizes and pays tribute to the participants of the November 3-7, 2011 Vigilant Guard Exercise, which was a full scale, statewide exercise sponsored by the Arizona Department of Emergency and Military Affairs (DEMA) designed to ensure effective coordination between local, tribal, state, private sector, non-governmental organizations and federal partners. The exercise consisted of a flood scenario following with an improvised nuclear device exercise where more than 100 local, state and tribal agencies worked together to locate and eliminate problems before an actual emergency occurred. “I had the privilege to participate as an observer in Arizona Department of Emergency and Military Affairs’ Vigilant Guard exercise last November and was extremely impressed with the scale and success of this emergency preparedness drill,” said Sen. Jackson.